In this space we write to celebrate the enormous contributions our mentors and teachers have made to our professional development and to profile such heroes in the medical profession for their selflessness and extraordinary competence. 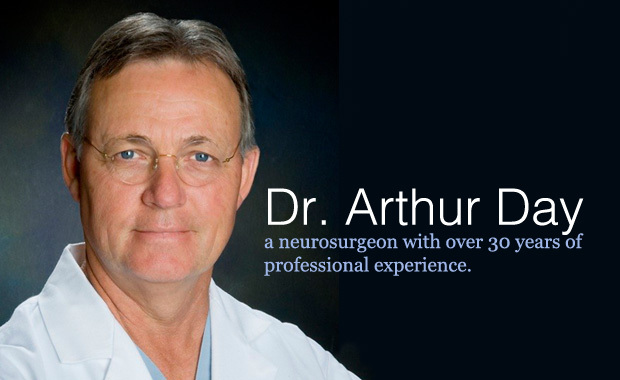 Dr. Arthur Day is a neurosurgeon with over 30 years of professional experience. He currently serves as the Vice Chairman and Director of Education at the University of Texas Houston Department of Neurosurgery. Previously, he was the Chairman and Program Director of the Department of Neurosurgery, Director of the Cerebrovascular Center, and Director of the Neurologic Sports Injury Center at the Brigham and Women's Hospital of Boston, Massachusetts. He has served as a visiting professor at numerous medical schools in the United States and abroad. Copyright © 2019 · All Rights Reserved · The Graduates of Arthur Day’s Cerebrovascular Fellowship.